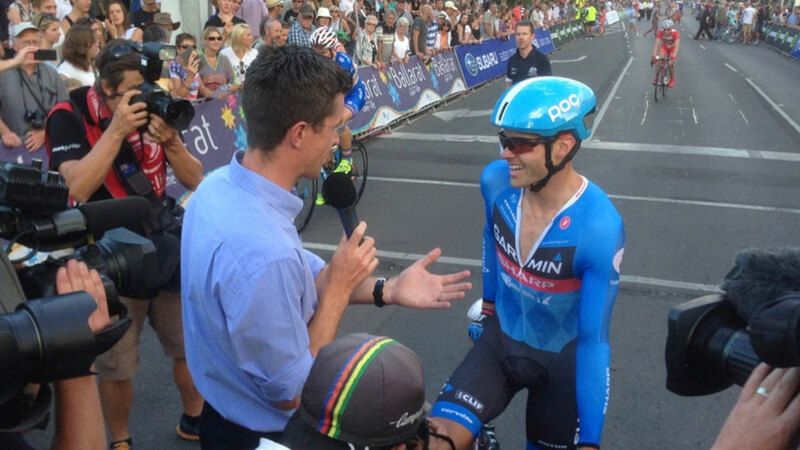 Here’s why Matt is one of the world’s most loved cycling broadcasters. 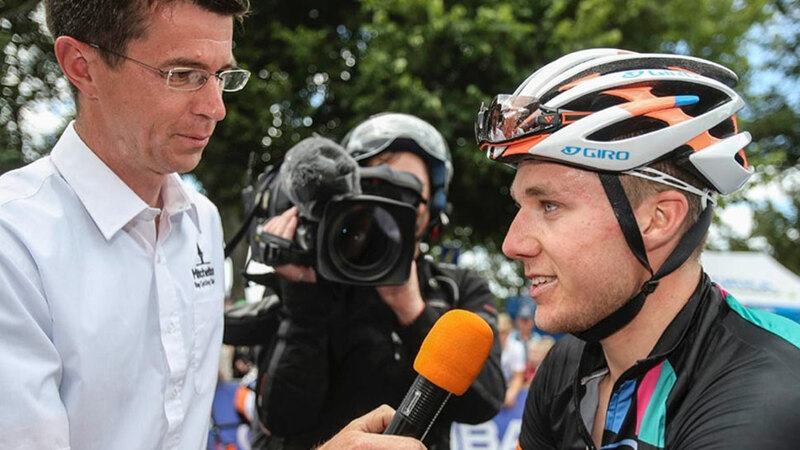 With an encyclopaedic knowledge of world cycling and his poised – yet passionate – delivery, Matthew Keenan has established himself as Australia’s leading cycling broadcaster. 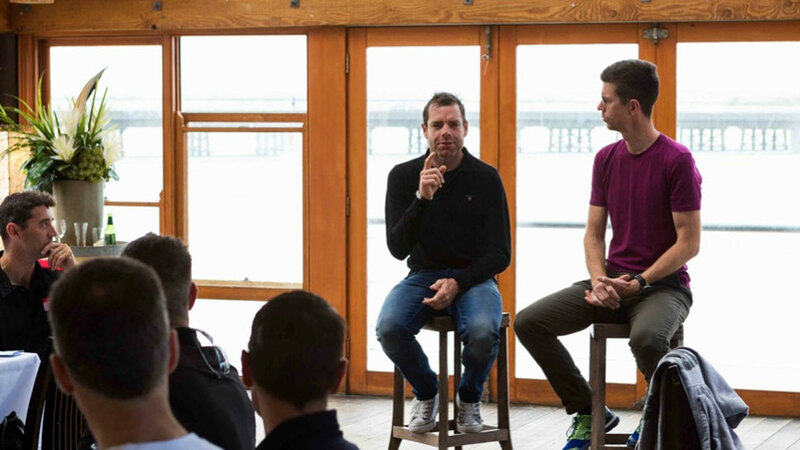 In 2018, Matt will again join former Australian cyclist and three time Tour de France green jersey winner, Robbie McEwan, to lead the SBS official world feed of the Tour de France. Calling the world’s greatest cycling events including the Giro d’Italia, Vuelta a España and UCI Road World Championships also form part of Matt’s commitments with SBS – as well as producing and hosting The Bike Lane cycling program. 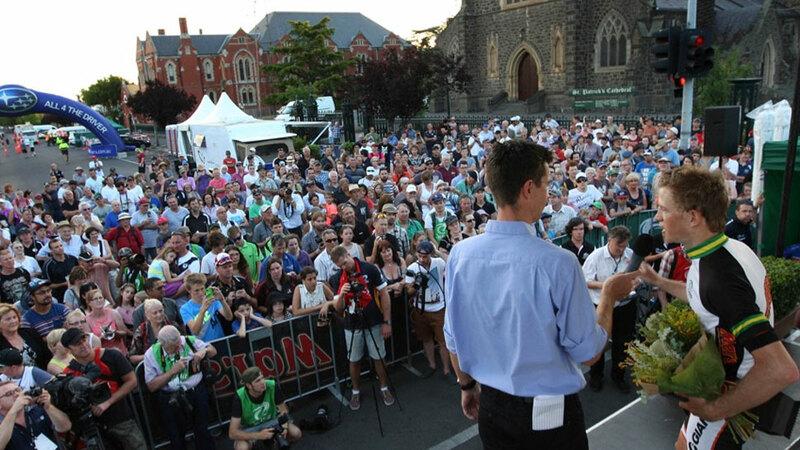 In addition to his international work, Matt’s voice is synonyms with Australia’s summer of cycling. 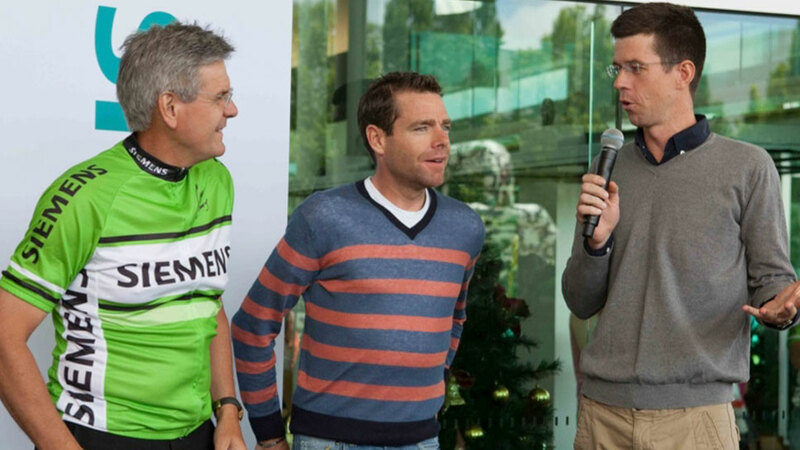 He is kept busy hosting countless functions including the Australian Cyclist of the Year Awards and commentating for various television networks including the Cadel Evans Great Ocean Road Race on Channel Seven. 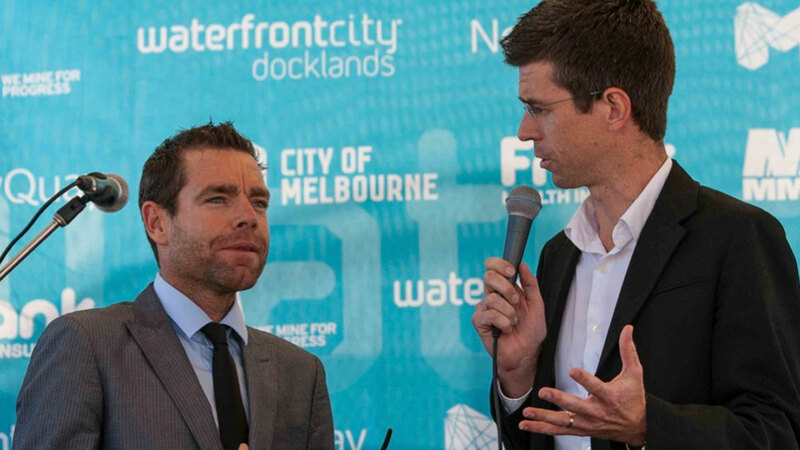 For three years, Matt was the host of First Off the Bike, a weekly cycling and triathlon radio show on 1116 SEN. He is also a regular guest on ABC Grandstand, 3AW and 6PR. Matt writes for Cyclist Magazine and has contributed online opinion pieces for the Australian Financial Review, the Herald Sun and SBS Cycling Central. In 2017, he helped launch the popular cycling podcast, The 3 Domestiques. Prior to venturing into the world of sport broadcasting, Matt worked in corporate affairs, marketing and media relations. He is also an ambassador for The Baker Institute and the Carlton Football Club.